Make your party glow! Perfect for outdoor concerts! Also makes an illuminating fashion statement at dance parties! Kids love to hook several of them together and wear them at once! 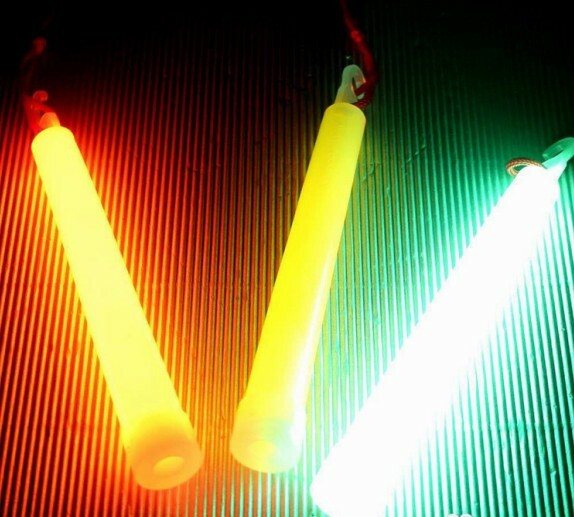 Glow Lightstick Assortment. 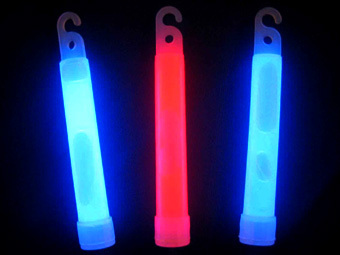 These lightstick glow in the dark! Snap and shake for a colorful burst of light in the night! In a rainbow of playful colors, These glowing lightstick will add safety and fun to any outdoor concert or party! Make your party glow! Perfect for outdoor concerts! Also makes an illuminating fashion statement at dance parties! Kids love to hook several of them together and wear them at once! Plastic. Have your child wear one when playing outdoors at night and include them on their next camping trip! 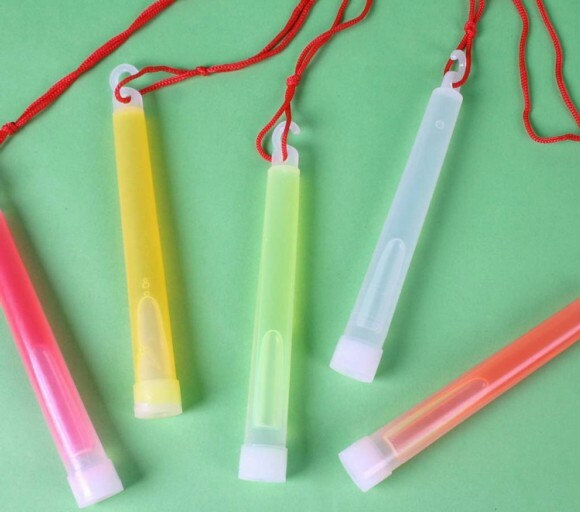 You can also use these glow necklaces to decorate - hang them from trees or lay them on party tables to add light and color to an evening party! Glow sticks are always a huge hit!